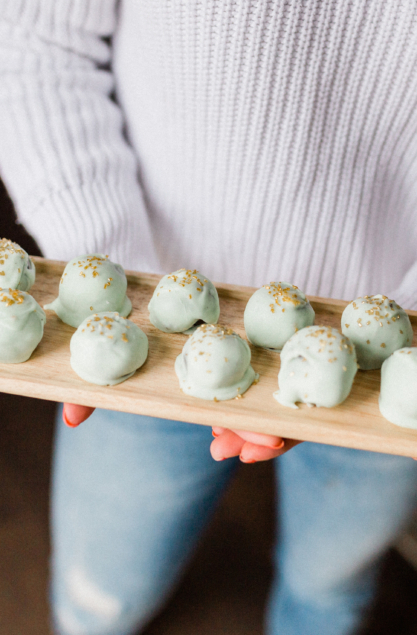 Coconut energy bites for kids! 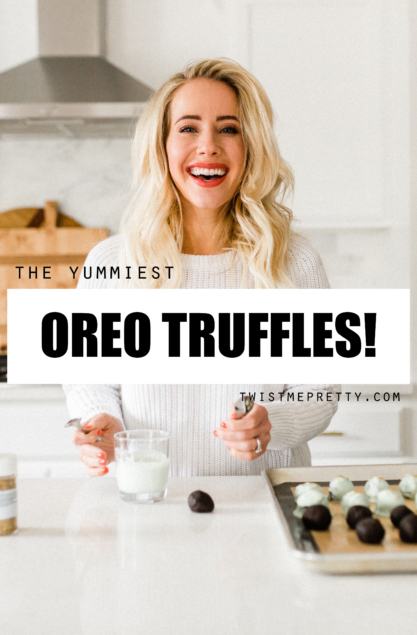 With summer in full swing at my house and with all my growing kids running around it seems like there is endless snacking going on! 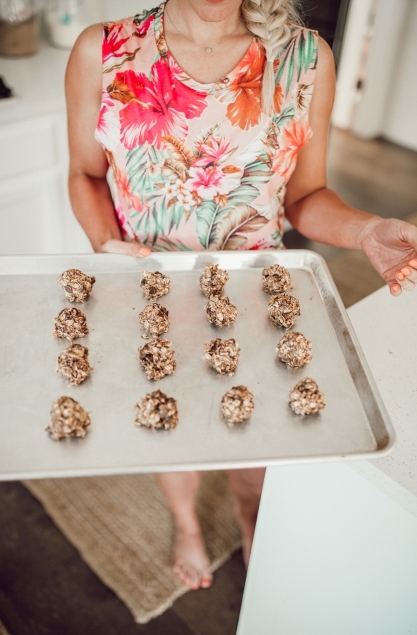 Since summer and snacking seem to be synonymous I wanted to share this super fab, super quick, super easy and not to mention healthy recipe from Joyful Healthy Eats that my kids go absolutely gaga over!! 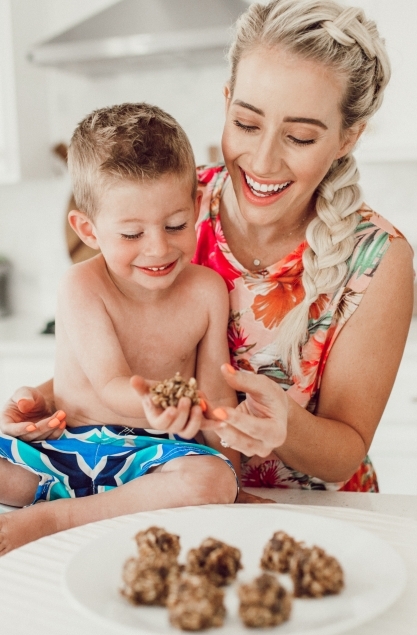 5 Ways To Get Your Kids To Eat Smarter!!! I’ve got four crazy kids. They’re all strong willed and opinionated and meal time, needless to say, can be a bit chaotic. Getting them to eat smarter has been such a challenge! Honestly, some days we’re lucky if they eat anything at all! But we’re trying. And we’ll keep working on expanding their palettes and helping them make better choices when it comes to food. 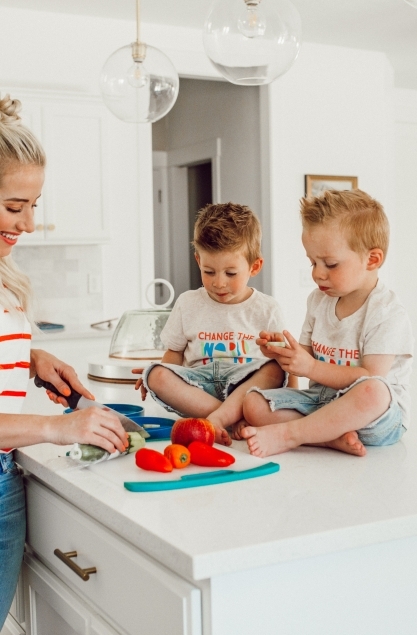 Today I wanted to share 5 ways to get your kids to eat smarter. These are little tricks we’ve been doing over the past few years that have really helped our kids. Do they work all the time? No. Kids are kids and sometimes stale french fries off the floor of the van is all they want to eat for the day!! 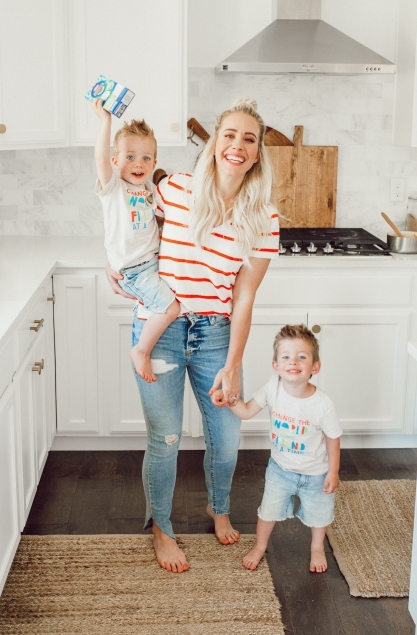 But these tricks work a lot of the time and so in parenthood we go ahead and call that a win!